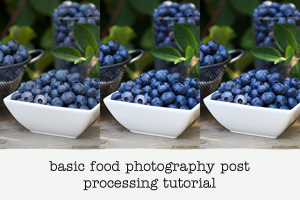 So often I see post after post in food blogging forums or hangouts on where to get food photography props. Where?? Where are they hiding? The truth is, it’s not a big mystery. They’re everywhere you look. 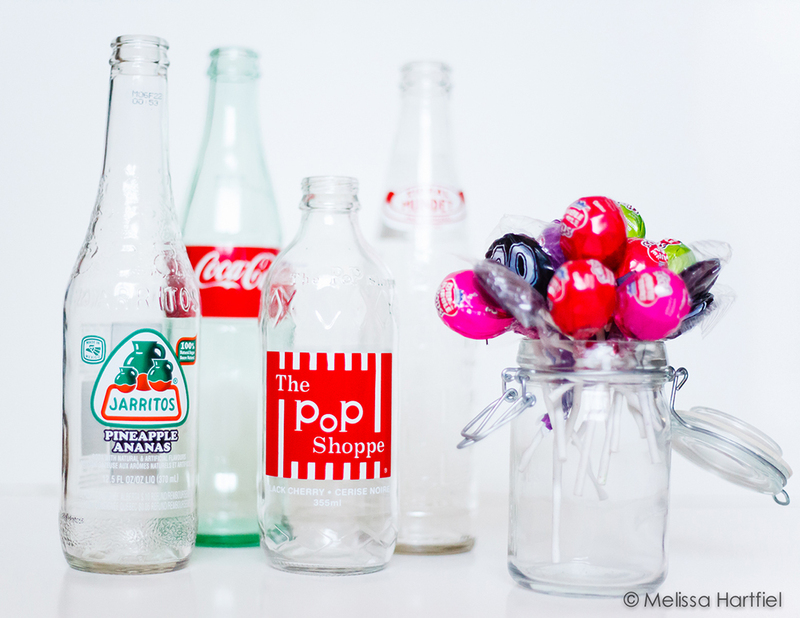 Anything can be repurposed for a food photo. And it doesn’t have to be expensive. 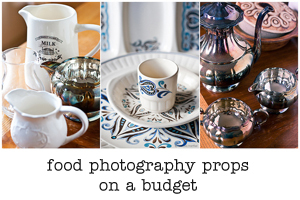 In fact, I wrote a whole post on food photography props on a budget over a year ago. It’s one of my most read posts so obviously, people are out there looking for places to get good stuff without breaking the bank. 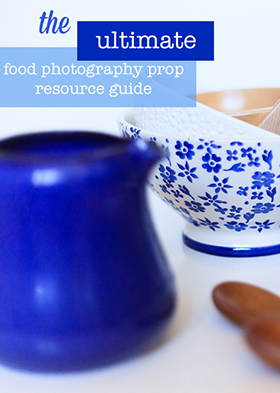 But I thought, it might be helpful, if I put together a list of food photography props resources for everyone. All the “secret” places people go to get great stuff. I’ll update it as I find more. I know I have missed hundreds of great place so if you know of something I’ve missed, then be sure to mention it in the comments and I’ll add it in. But remember, the best tool you have is your imagination – think outside the box and look at everything you see in a new light – it might be an item just waiting for its potential cameo! These are stores that all have bricks and mortar locations that are available in Canada and the US, and in some cases, Europe. Most, but not all, have on-line stores as well. Always, always check the sale section! Mia Blanche Keramik – Sweden. Webshop coming soon and I can’t wait!! I know there are many, many on-line sources for props but these are some of my favourites. If you have great finds to add, let me know in the comments! E-Bay – know your prices and stick to them and you can score some great finds! Chinatown – I can’t speak for the world but Vancouver’s Chinatown is a mecca for inexpensive, unique props with an Asian flare – dishes, teapots, bamboo steamers, etc. Any area in a city that has a prominent ethnic shopping district can provide interesting props, often very inexpensively. Explore! Craft/Artisan fairs. One of my favourites in Vancouver is the twice annual Make It Show (also held in Edmonton). They have lots of funky artisans at reasonable prices. November/December is the best time to look for these and they’re everywhere. I recommend going on a weekday if you can. Antique Stores – although they can be pricey, you never know! Prop Rental houses – yes, they exist. If you’re looking for something unique for a one time gig, these can be a great place to check out. 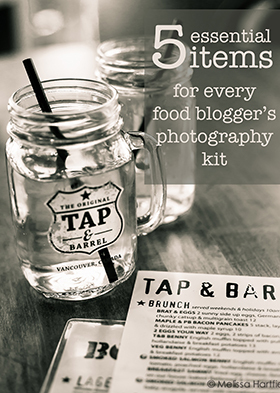 For more great food photography prop finds, you can check out my Food Photography Prop board on pinterest! Have I missed something great? Let me know in the comments and I’ll add it. I’ll be updating this post regularly as I find more beautiful items! Lately, I’ve taken to borrowing cool stuff from other people (read: my mother). 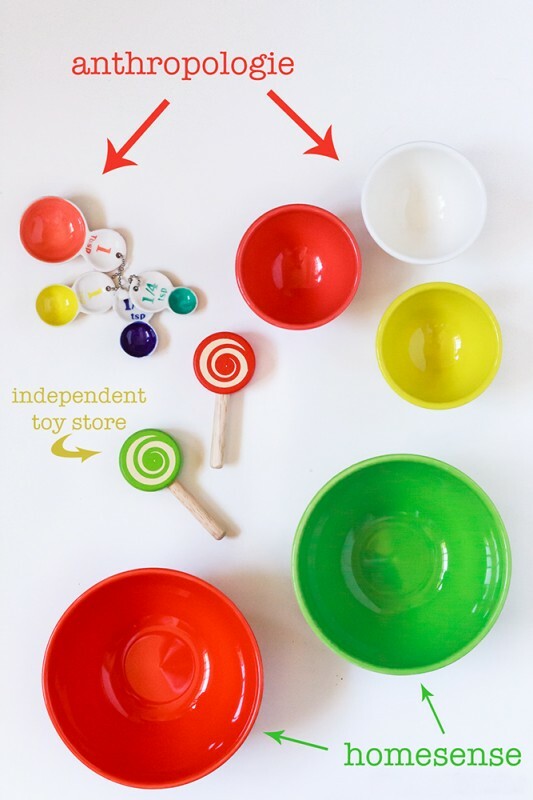 Totally free and gives them the immense satisfaction of seeing their bowls on the interwebs. haha… I steal… err… borrow… from my mom all the time! Since I don’t want to spend too much on props I go to Value Village. It’s hit and miss, but at a good price. Thanks for the post Melissa! I get some of my best stuff at Value Village. I find some locations are better than others but they are always worth a look – you find things you would never find anywhere else! 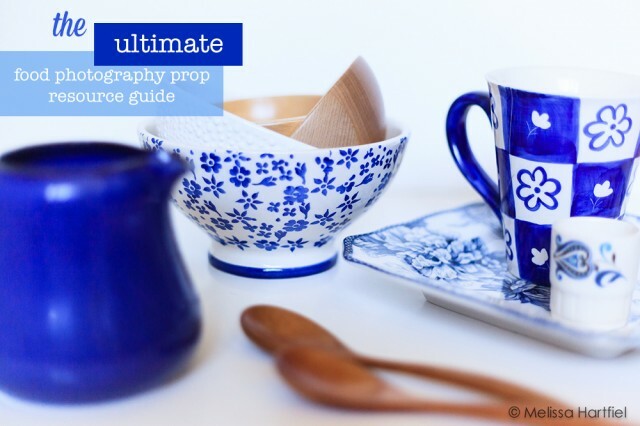 Another very helpful and informative post with wonderful photography of course! This is so timely! I just spent a chuck of time yesterday and the day before pinning food props like crazy! Thank you for this comprehensive list. I love it and the photograph is beautiful! Wow – autocorrect changes “chunk” of time to “chuck” of time. This is excellent Melissa, just what I needed today! I also love Value Village, we have one in the neighborhood and I duck in once or twice a month.